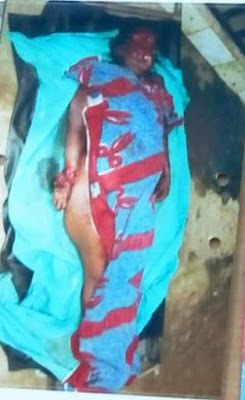 A 70 year old man has been arrested in Nsit Ibom Local Government Area of Akwa Ibom state after he killed his 60yr old wife with a machete. 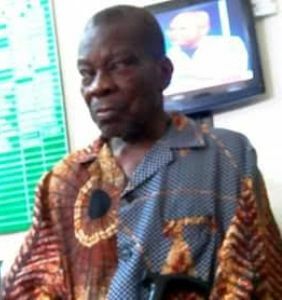 The man, Ita Daniel Okpo, from Mbiokporo village, attacked his wife, Alice Ita Daniel, with the machete while she was sleeping. 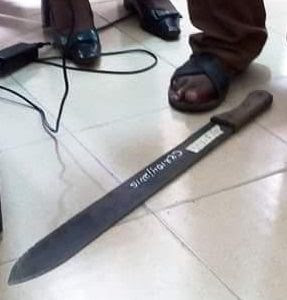 The machete is now with the Police at the Force Headquarters, Ikot Akpan Abia. 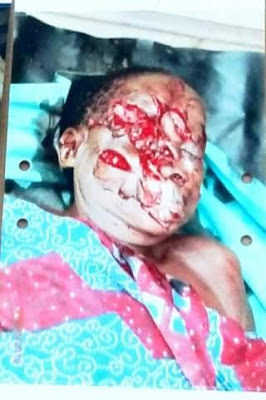 Narrating the story to newsmen on Tuesday, 16th June, the Assistant Commissioner of Police, State Criminal Investigation Department, Mike Okoli, said the deceased was sleeping when the septuagenarian husband attacked and hacked her. When asked, the man admitted to killing his wife but said he took the action after finding out his late wife was sleeping with other men. The ACP said the man will charged to court.